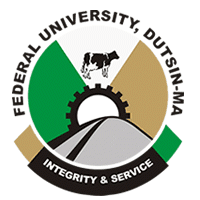 The Federal University, Dutsin-Ma, Katsina state has been closed down indefinitely by its Senate following protracted crisis rocking the institution. Chairman of the Senate of the institution, Armiyau Hamisu Bichi, gave the directive to the closure on Friday evening after an emergency meeting by Senate members. A circular signed by Bichi, who is also the institution’s acting Vice Chancellor, however, attributed the closure to security reasons. The circular also directed that students of the institution vacate the school immediately. Credible sources revealed that the institution’s Vice-Chancellor, Vice chancellorProfessor Haruna Abdu Kaita , who was on suspension, appeared on the campus on Friday with a high court ruling quashing the suspension. His appearance reportedly led to a mild protest by some groups of allegedly Christian students. 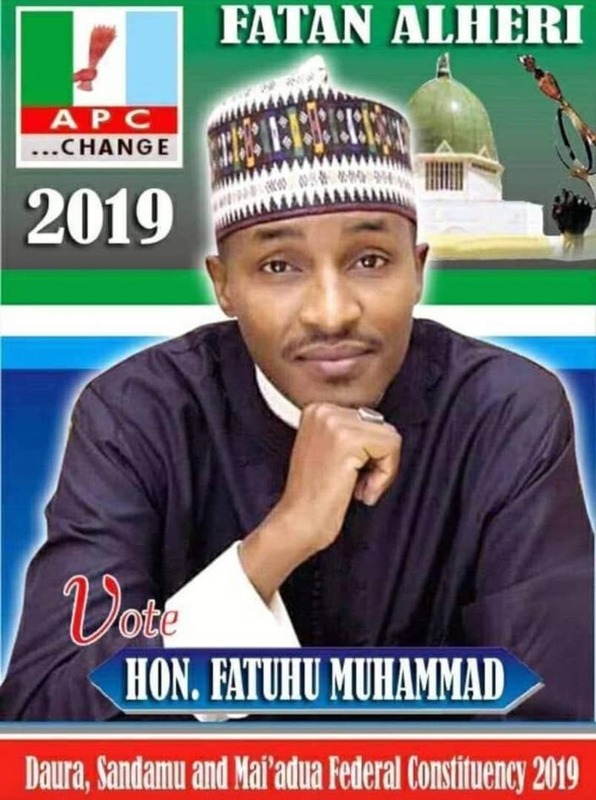 The development took another dimension when the Vice-chancellor went to perform the Moslems Friday’s afternoon Jumaat prayers after which some Islamic students and workers of the institution urged him on to go and resume in his office. Sensing breakdown of law and order, the institution’s Senate reportedly hurriedly held the emergency meeting where the decision to close down the institution was taken. The situation remained tense on the campus as at Saturday with many workers seen around anticipating another round of crisis on Monday when the Vice-chancellor allegedly vowed to resume fully. No official of the institution was ready to comment on the development as this correspondent was referred to the circular announcing the closure of the institution.